Grand Isles in Wellington Florida is a guard gated single family home community located on the north side of Lake Worth Road just west of 441 (SR-7). 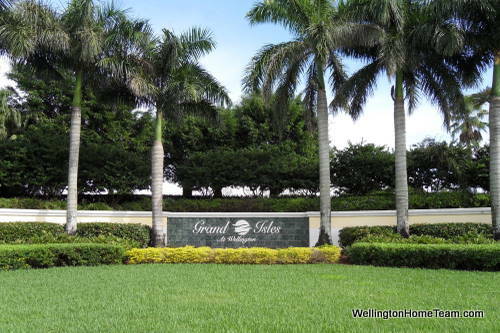 If you are not familiar with this beautiful community you can learn all about it at Grand Isles Wellington Florida Real Estate or take aslideshow tour of the neighborhood, you can also search homes for sale in Grand Isles now. 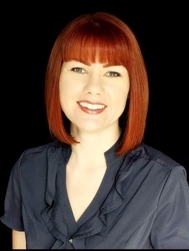 Do you know how many Cash Buyers are in your Market? Don't Miss the Last Green Market in Wellington Florida!